Links to important websites to keep you up-to-date with the most recent developments in the fields of Dental and Medical safety. Nancy has written articles that have appeared in many nationally recognized Dental publications including Journal of Practical Hygiene, First Impressions, Contemporary Oral Hygiene and Compendium. Click below to read some selections! 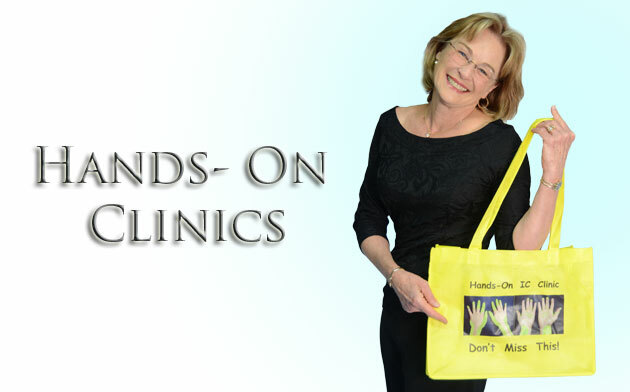 Nancy Dewhirst (formerly Nancy Andrews) is a Nationally recognized speaker, writer, and an authority on Dental safety. She is a Professor at West Coast University in Anaheim, CA. 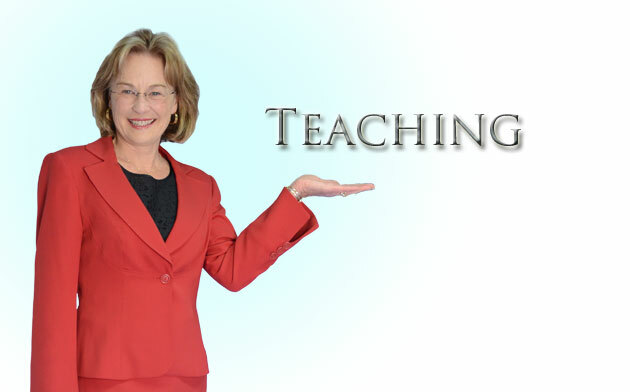 She also lectures and gives hands-on clinics all over the United States. 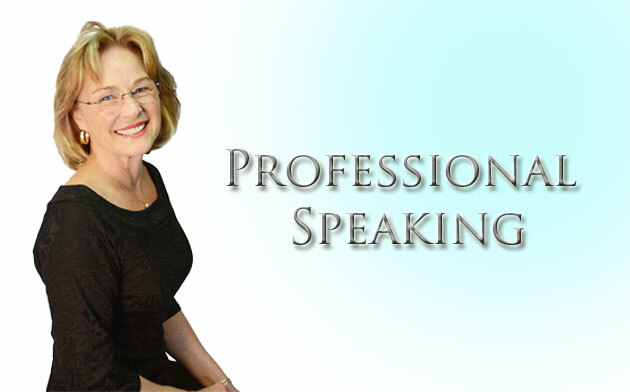 She is passionate, eloquent and up-to-date on the newest developments in the Dental field. Click the Safari image below to find out about Nancy's 2019 Africa trip and how you can enroll in a learning experience of a lifetime! Or CLICK HERE to download a PDF of the Afrian Safari Powerpoint.